Prior to receiving Christ, Patrick worked in the hospitality industry managing multiple national franchise hotels and eventually became a Regional Manager overseeing as many as nine hotels. He holds a BS in Religious Studies and a MA in Global Studies from Liberty University. He is currently pursuing a MBA from Old Dominion University. 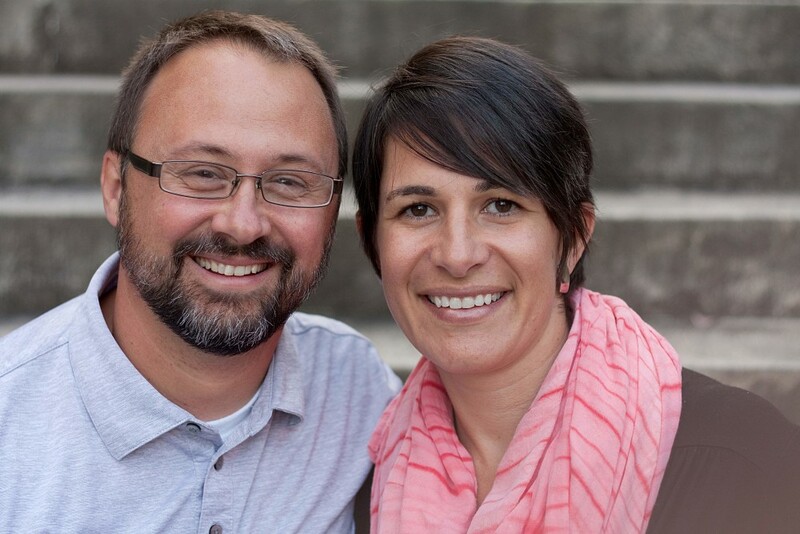 Patrick and Bárbara began LBM in early 2004 and have seen the Lord grow the ministry from vision to reality. Under their leadership LBM has launched NGOs in Brazil and Thailand which work with LBM to plant churches among the poor in South America and Southeast Asia. Lord willing, under their leadership, the ministry will continue to grow and begin native led church planting movements among the poor and needy around the world. To connect with Patrick follow him on Twitter and check out his blog.